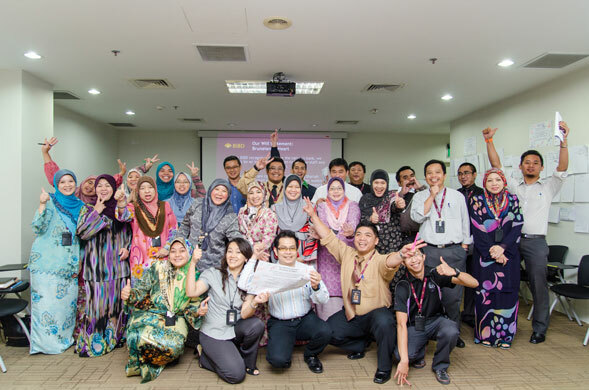 Bank Islam Brunei Darussalam (BIBD), Brunei’s largest bank and flagship Islamic financial institution, engaged the services of Consulus to help transform its organisational culture through internal brand circles and training workshops and strengthen the perception of the brand with a refreshed identity. An effective branding exercise consists of careful alignment from the “inside out”. In BIBD’s case, PurposeCORE helped uncover areas of missed opportunities, while ExperienceCORE helped better communicate the core purpose of the business through effective marketing tools and overall brand experience. 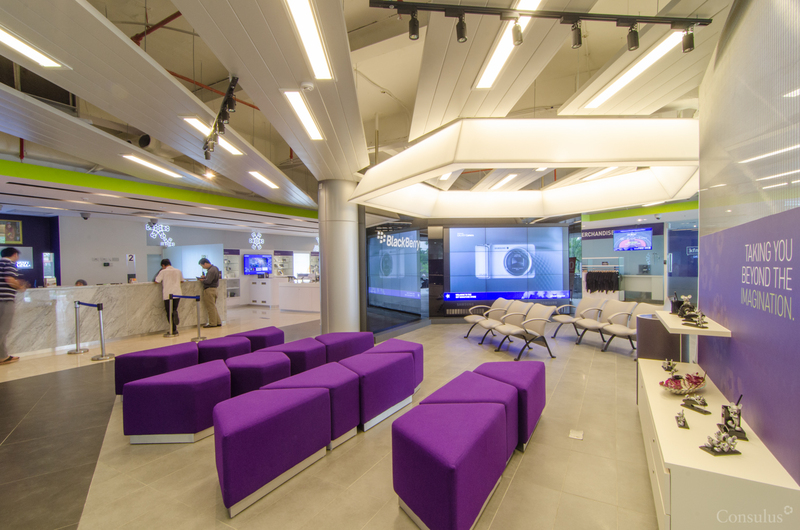 The extensive exercise spanned four years, starting with the Wish Campaign, through organisational development to re-imagining the user-experience at the branches. Identifying a relevant and sustainable business model requires extensive research on current organisational perceptions, behaviours and processes. A ‘fact-finding’ or Harness phase took place at the start of the branding exercise to provide guiding principles for the development of a strategic roadmap that is used to uncover areas of opportunity and improvement. One insight revealed deficiencies within BIBD’s organisational communications and centres of influence. For example, internal stakeholders revealed that emails and meetings were only used as a means to delegate work, and lacked a duality of two-way communication. More often than not, employees felt that the communication system was more rigid than open and bureaucratic. This affected teamwork and trust. Secondly, there was a negative impression of BIBD’s old corporate image. 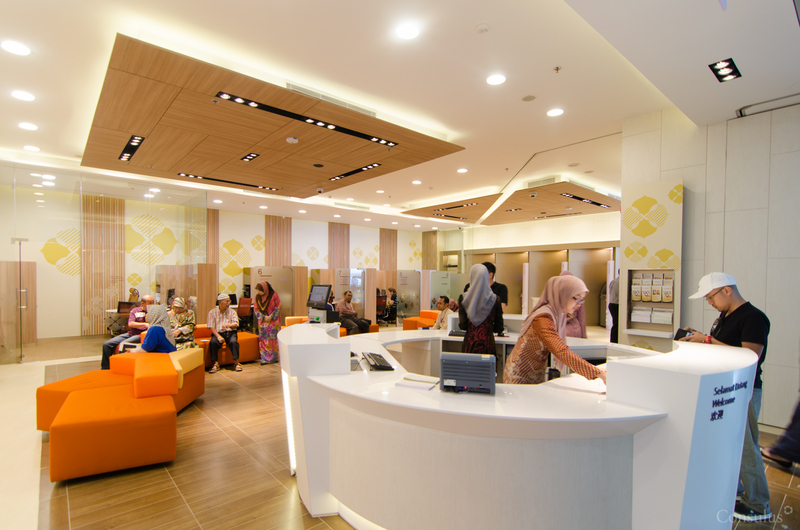 Its leaders desired for the bank to be synonymous with being Brunei’s flagship Islamic financial institution – relatable, reliable and fully aware of the needs of its customers. The old image did not communicate those ideas effectively. Instead, BIBD was perceived to lack sustainable and differentiated products and services. Lasting change is only possible with the participation of all staff. To ensure that the company’s new purpose and direction was clearly communicated, Consulus trained key staff to be brand activists, who would in turn engage other staff to be part of the company’s future and growth. Failing to include stakeholders or empower them by excluding them from the developmental process of the brand works against nurturing effective brand activists. Companies must want individuals who willingly collaborate with co-workers to help push the company forward. 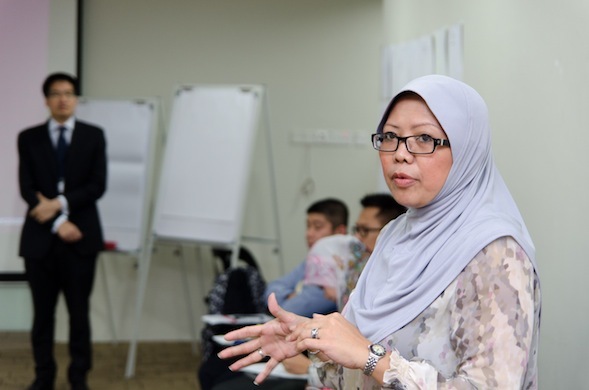 During strategic management workshops, Consulus worked closely with BIBD’s management team to help design new ways of incorporating values into the working culture. Planned curriculums were drawn up to invite staff input and instill a sense of ownership in employees. 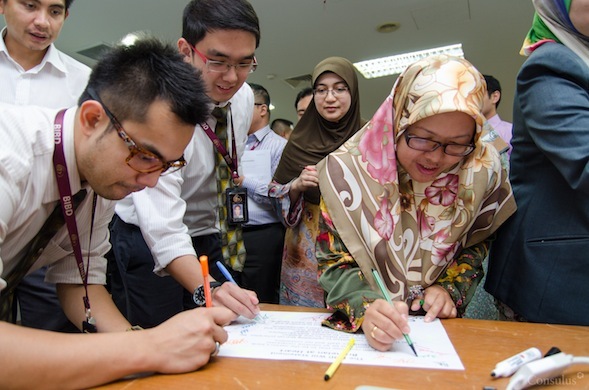 While most culture-building exercises begin and end with workshops, management and staff will continue to work together to ensure continuity by implementing the ideas from staff to achieve a truly ‘Bruneian at Heart’ banking culture. A working committee was also elected by staff to implement and build on the internal brand culture to ensure its perpetuity. The corporate identity of any brand plays an important part in communicating the beliefs and values of the company. It should help frame the narrative of the brand and consist of elements that reach out and connect with stakeholders. Through conducting visual audits, perceptions towards the brand were identified. Some common perceptions we received were that the bank seemed “too distant” and a “closed institution”. This had to change. In fact, rooted in BIBD’s core values are strong beliefs and reverence for the Islamic way of life. Efforts had to be made to ensure that people found the brand to be relatable and received as a sound financial institution that could understand the needs and aspirations of the customer. 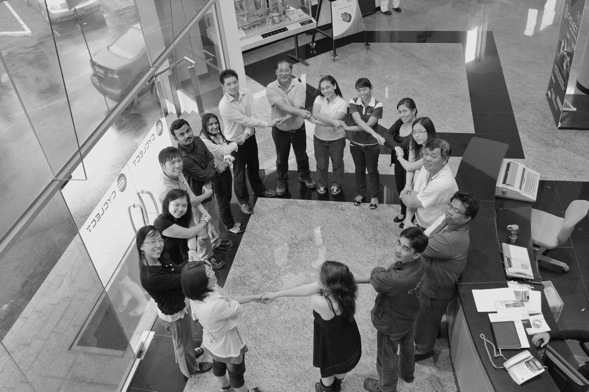 The brand had to evoke an emotional response that was aligned with the new corporate tagline, “Bruneian At Heart”. 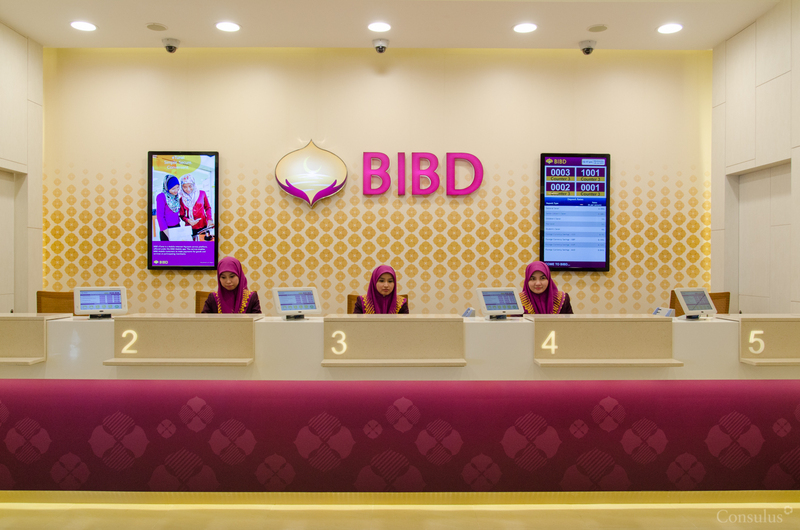 BIBD’s identity needed to communicate itself as ‘a financial partner who is intuitive to their life’s goals providing holistic Islamic financial solutions’. In short, BIBD had to be perceived as a world-class institution in Brunei and a role model institution in the world. This brand positioning is unique and one that no other bank can own. Under close advisory from key stakeholders, it was decided that the existing brand name was to be retained to ensure the bank was represented without ambiguity. It had to be aligned with Islamic values, be easy to pronounce and remember, connote who the company is and what it does and yet be unique. With these criteria in mind, the new logo and tagline was conceived. The launch of BIBD’s refurbished Kiulap Branch is an example of a customer touch-point that carried the theme of ‘Bruneian At Heart’. The purpose of this retail strategy is to create something only Bruneians can relate to. The refreshed retail experience was something new yet profoundly familiar. 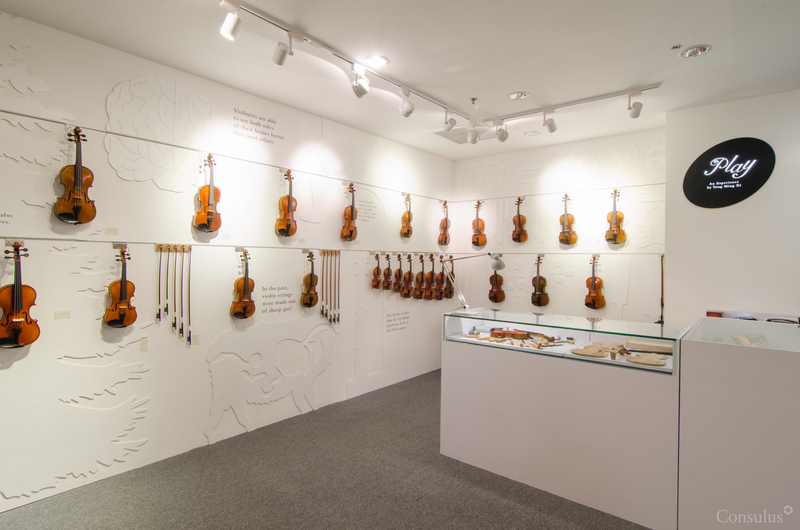 The new retail concept was inspired by the warmth of Bruneian hospitality and its heritage as a nation. The result was a bank that is unlike any other filled with a distinctive BIBD visual language inspired by the fabric patterns found in Brunei. The space was designed for more one-to-one interaction, with a welcoming colour palette supported by accents of natural wood invoking the feeling of stepping into someone’s home.